Your time is valuable, so don’t neglect to value it. Select Date & Time That Suits You! 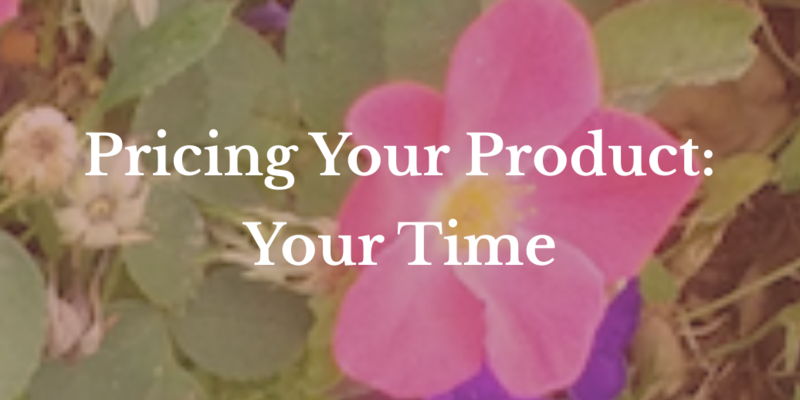 You may ask, what does valuing time have to do with pricing a product? When, adding how long it takes to create a product to your selling price can make your price seem excessive. Well even though your time shouldn't be used wen coming up with a selling price of your product, you'll should still put a financial value on how long it has taken you to create your product. This webinar is for anyone who creates or makes their own products that is then sold either online, in a brick and mortar store or at markets. 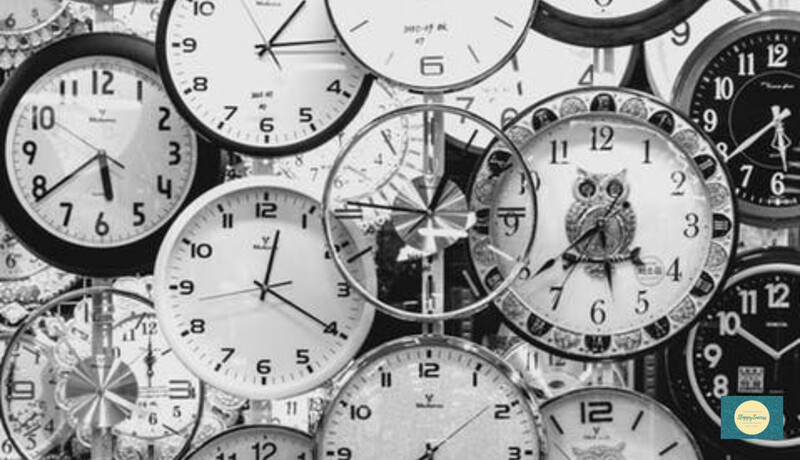 So, join me in this pre recorded webinar, as I discuss why we find it hard to put a value on our time and why we undervalue our time. Having been fortunate to have worked in buying departments as a Merchandise Planner on three continents, I have been able to gather a wide range of experience, that has increased my wealth of knowledge and I am now imparting that knowledge onto others. By checking the box you are giving SloppySuccess consent to use your information you provide on this form to not only invite you to the webinar but follow up with you once the webinar is over.